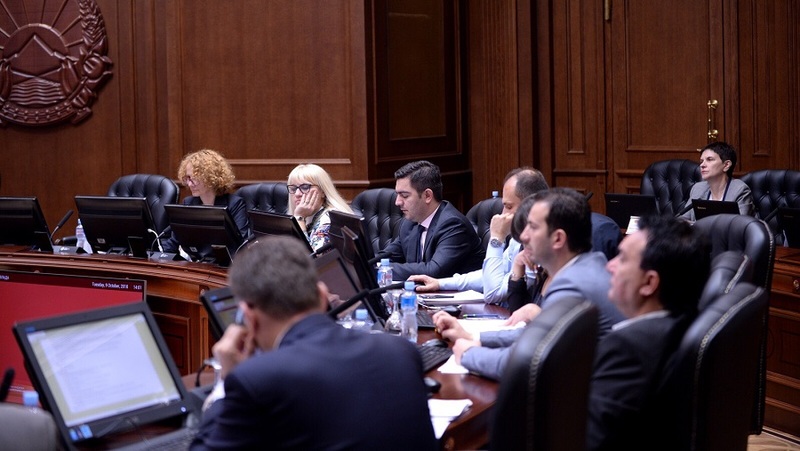 At its regular session Tuesday the Government reviewed and adopted a report on the components of the accession talks for NATO membership the Republic of Macedonia should join on October 18-19 in the Alliance’s headquarters in Brussels. The government also reviewed and adopted a report for establishing a Working Committee on Macedonia’s integration with NATO. At today’s session a report was also adopted on the need of drafting a national strategy for the one society concept and inter-culturalism, the government said in a press release. The strategy, which is part of the government’s program and top priorities for 2019, aims to promote dialogue and interaction between different cultures, communities and to implement the recommendations of the last European Commission’s report.